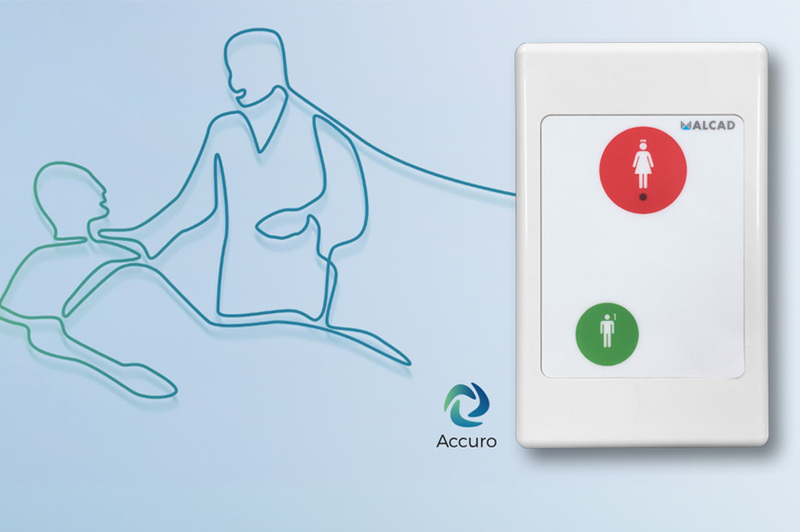 ACCURO’s room peripherals family expands with new models without physical buttons and rectangular shape aesthetics. These buttons are based on electronic "touch" membranes with a flat surface, easy to clean and high robustness. At the same time, they are suitable for wet environments, thanks to its new design based on membrane technology.